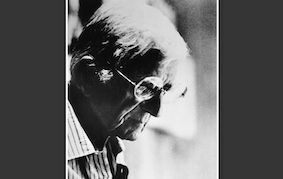 A Three part concert featuring distinctive and different Voices of Jazz. VoCollective is a contemporary A Cappella vocal group Every member performed in award-winning University a cappella groups across the UK. 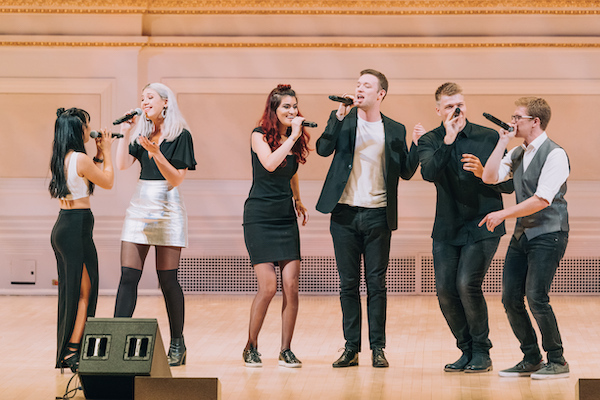 Since graduating, moving to London and forming the group they have performed at numerous events and gigs in the UK and abroad, including at Carnegie Hall in New York, representing the UK in an International Competition in September 2018. Noted for their soulful sound and vibrant energy, VoCollective are developing a well earned reputation as an innovative jazz focused ensemble. Etcetera- Civil Service Choir is one of the largest workplace choirs in the country. 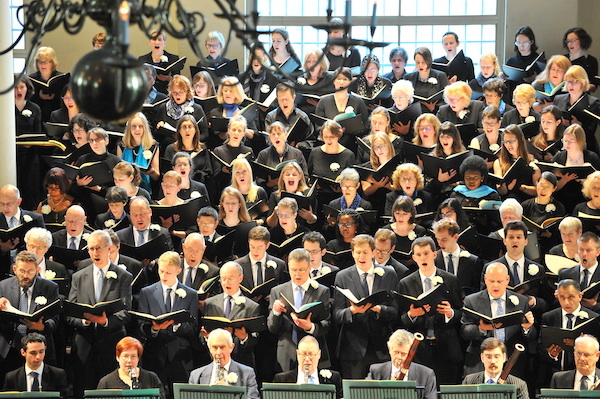 Under the direction of Stephen Hall, the choir has built a reputation for innovative and inspiring public performances at St John’s Smith Square and other London venues, with repertoire ranging from large scale choral works with orchestras to choral jazz. For this concert Etcetera performs Bob Chilcott’s highly original and effective “A Little Jazz Mass” and Will Todd’s “Songs Of Love” (three stunning jazz settings of love-inspired poems), concluding with his emotive choral jazz interpretation of “Amazing Grace”. The choir is accompanied by the Chris Ingham Trio with the BBC young jazz musician of the year Alexander Bone on alto saxophone. Etcetera photograph courtesy of David Pearson. The Swingles, for more than half a century, have pushed the boundaries of vocal music. 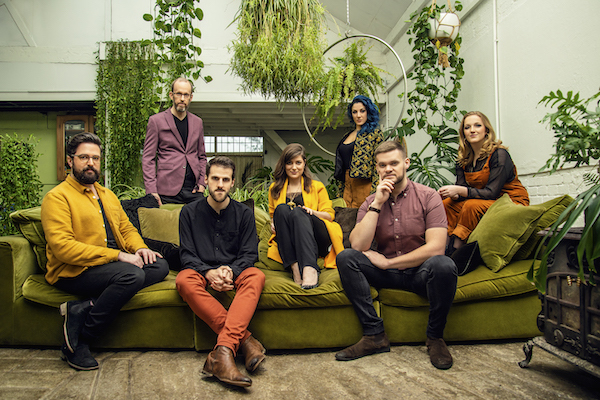 The seven young singers that make up today’s London-based group are driven by the same innovative spirit that has defined the five-time Grammy® winners since they first made waves in the 1960s. At a time when a cappella music is more popular than ever, The Swingles are recognised as masters of their craft. 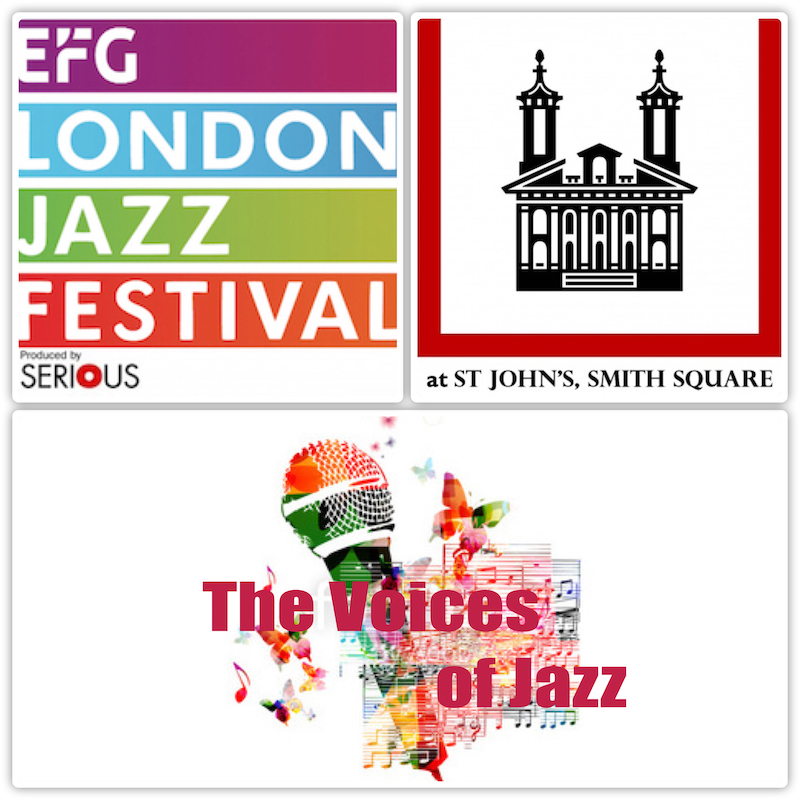 The Swingles originated in a golden age of vocal jazz, and in this special programme for their EFG London Jazz Festival debut at St. John’s, they pay tribute to iconic singers and groups from that era. 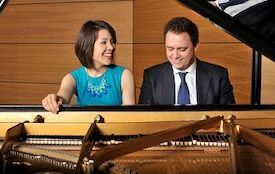 Along the way, they draw inspiration from some of the instrumental giants who have expanded the music’s sonic and harmonic palette. Tickets not yet on sale, please check back very soon. 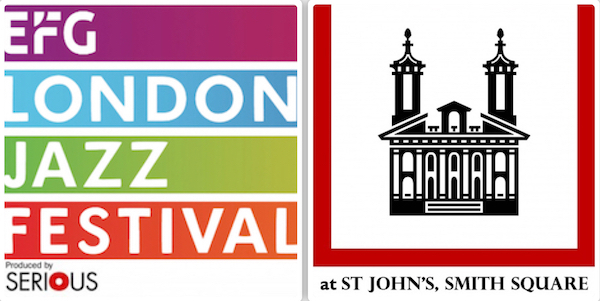 “Just two years ago, we persuaded the wonderful music venue St John’s Smith Square - previously the exclusive preserve of great classical music, to allow a JBGB Events presentation. Our concerts with the Clare Teal Mini- Big Band and a celebration of Ella Fitzgerald’s Centenary with Liane Carroll and Claire Martin, were musical triumphs and sold out events. We returned last year with more from Liane and Claire plus Joe Stilgoe and his Mighty Big Band with two packed houses of happy satisfied customers.